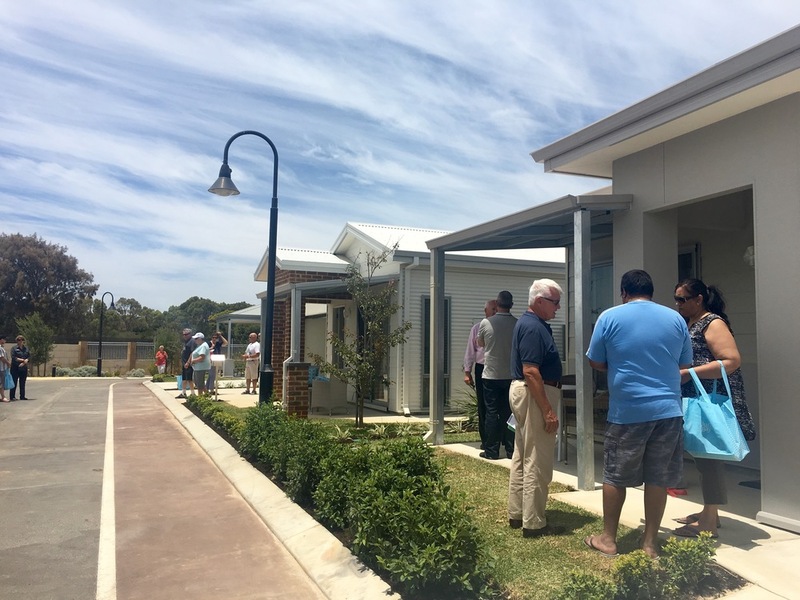 Crowds of people filled three new TR display homes at Jurien Bay Village at the grand opening on the weekend. A hundred people walked through the displays in the first hour alone, with more filtering through during the day. 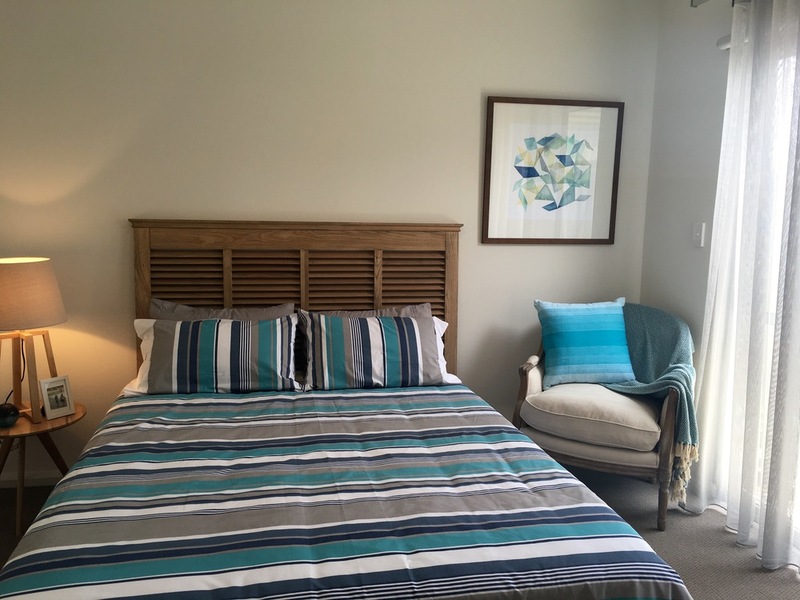 The three display homes are architecturally designed, 6-star energy rated and ready to move into. Two bedrooms, one bathroom and single garage from $239,000. Two bedrooms, two bathrooms, study and double garage from $259,000. Three bedrooms, two bathrooms and double garage from $289,000. With a vibrant community of residents already taking advantage of the superbly appointed community and leisure centre’s indoor pool, relaxing country lounge, dining and entertainment area, it won’t be long before you’re joining in the fun. Jurien Bay reclines on a stretch of the turquoise coast that’s as picturesque as anything in WA. Along with friendly locals and a great climate, the town has all the amenities you need including local shopping centres, a medical centre, a thriving business and community hub, and a golf course and bowling club both of which adjoin the Village. The town is renowned for its crayfish as well as its superb fishing. But it’s not all about the coast. When spring arrives, 900 species of native flora makes Jurien Bay one of the most colourful places on Earth. Jurien Bay is a great example of what country towns are really like: friendly, welcoming and fine places to live.